Are you looking for Richmond Real Estate? Grand Heritage Homes Agents have been selling Richmond VA Real Estate for more than thirty years. 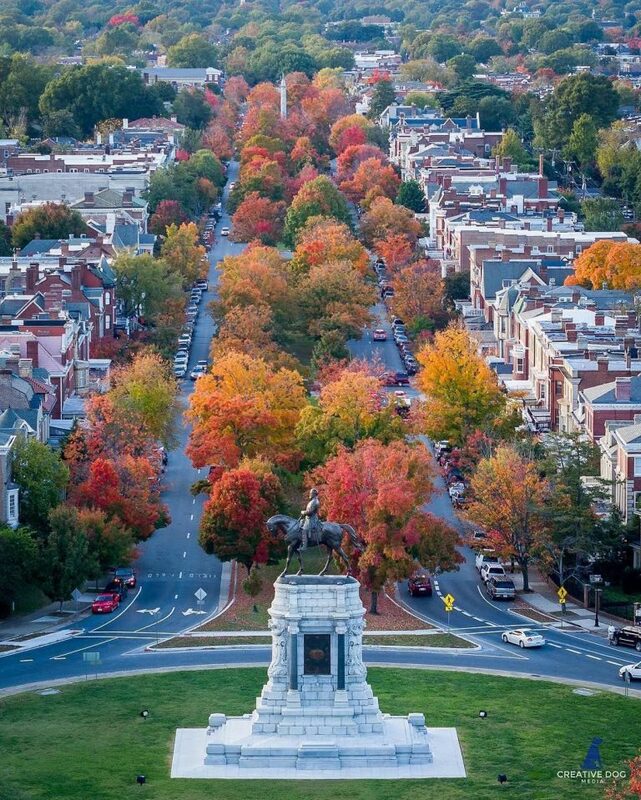 Our Agents are Richmond real estate neighborhood specialists. 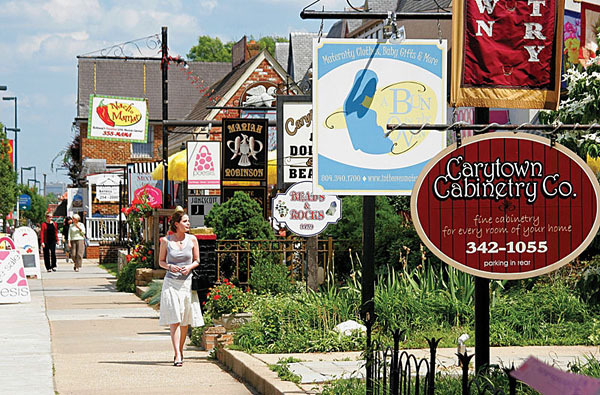 We can help you buy or sell in historic neighborhoods, such as Carytown, The Museum District, Woodland Heights, Ginter Park, Westover Hills, and The Fan!